Crystal bowl. Diameter: 31cm. Classic Collection. Hand blown and engraved. 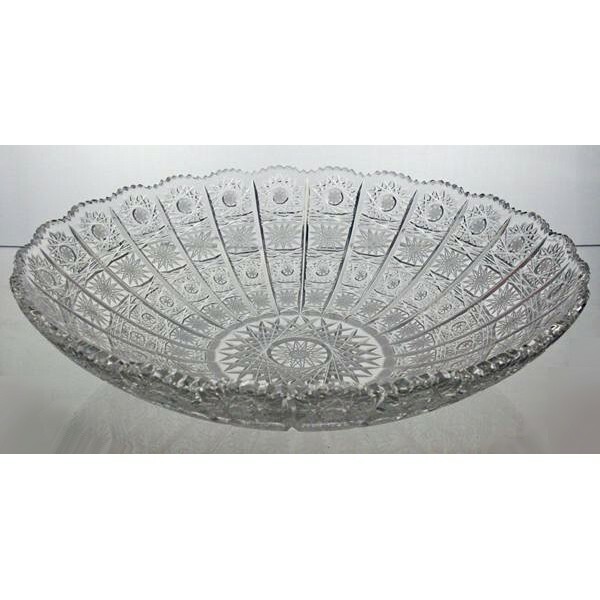 Crystal bowl for the Classic Collection. Bohemia Crystal. 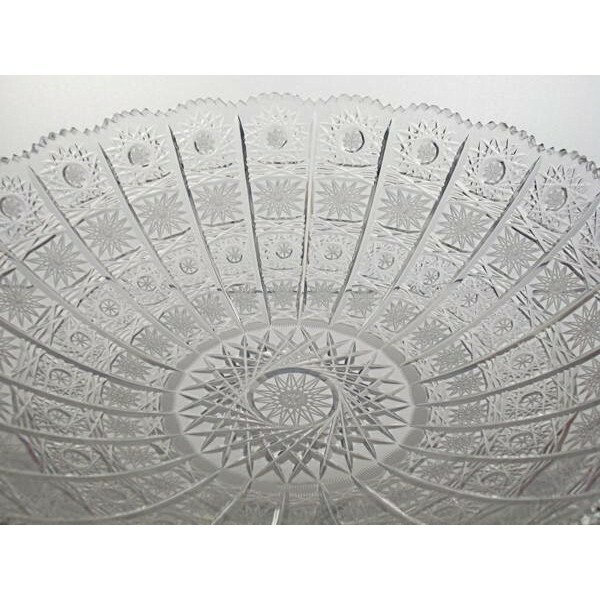 Hand blown and engraved by the expert artisans of the Bohemia region in the Czech Republic. Crystal fruit bowl 25cm. Classic Collection. Box of 2 Champagne glasses. Classic Collection. Box of 6 brandy glasses. Classic Collection.